Wedding photography for ceremony and reception took place at the Denver Botanic Gardens in Denver, Colorado. "Marcy, you were a god send. 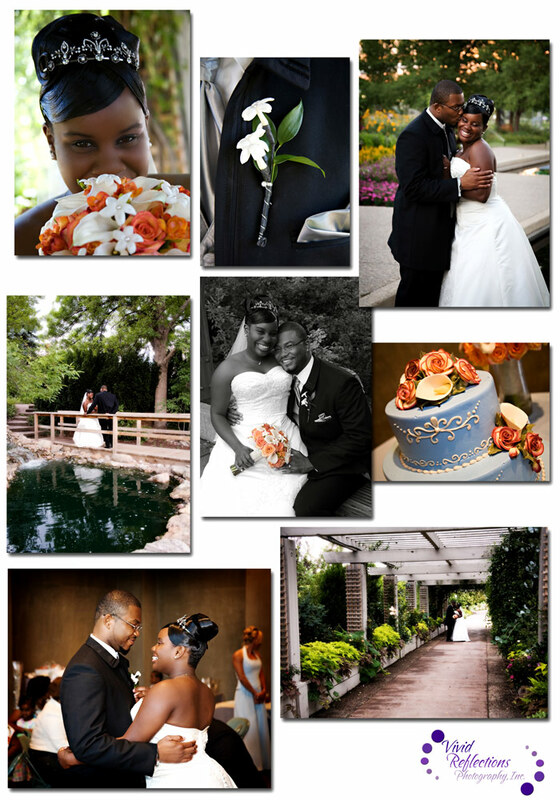 From the moment we interviewed you, we knew you were the one to photograph our special day. (All that laughing!) You listened, understood, and even suggested things that would work for us. The people who weren’t able to come felt like they were there once they saw the pictures online. People were awed by the pictures. Thank you for your professionalism. We will definitely be recommending you to everyone we can. Thank you!"